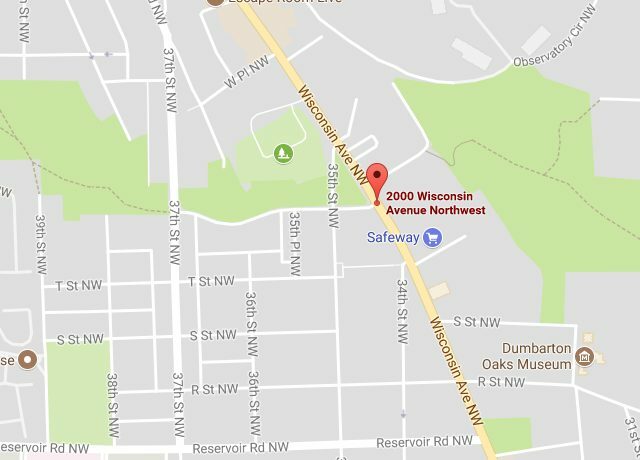 “At approximately 12:50 pm, on Tuesday, September 5, 2017, members of the Metropolitan Police Department’s Second District responded to a school in the 2000 block of Wisconsin Avenue, Northwest, for the report of a stabbing. Upon arrival, officers located a 13-year-old juvenile male victim who had been stabbed multiple times. He was transported to an area hospital for treatment of non-life threatening injuries.